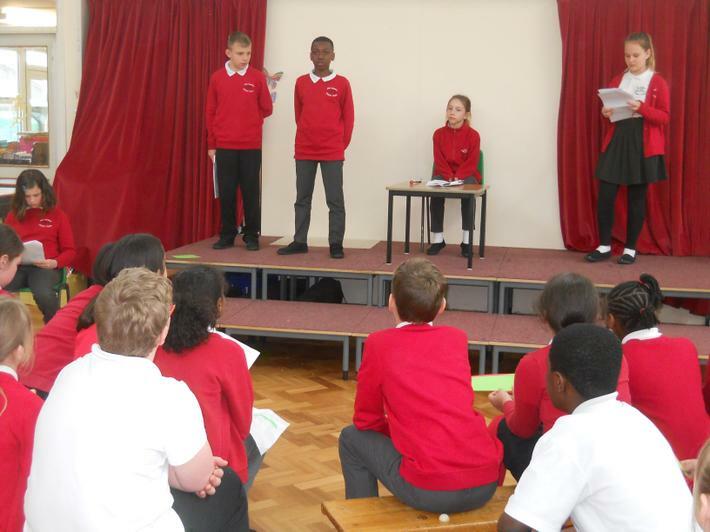 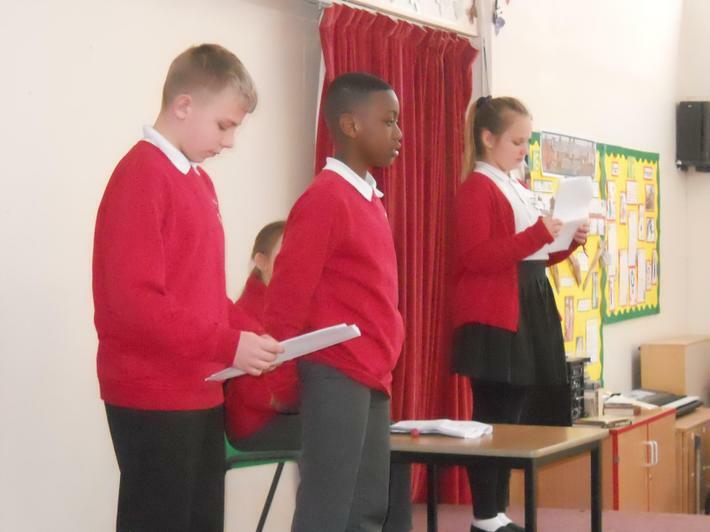 We hope you enjoy seeing our fantastic learning in year 6! 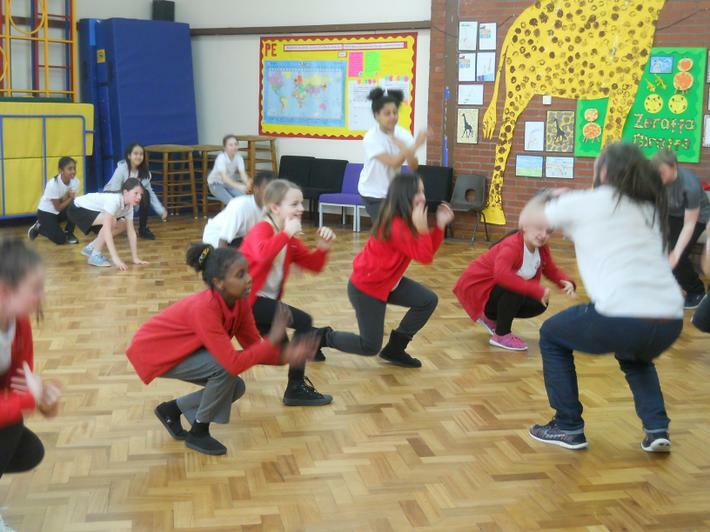 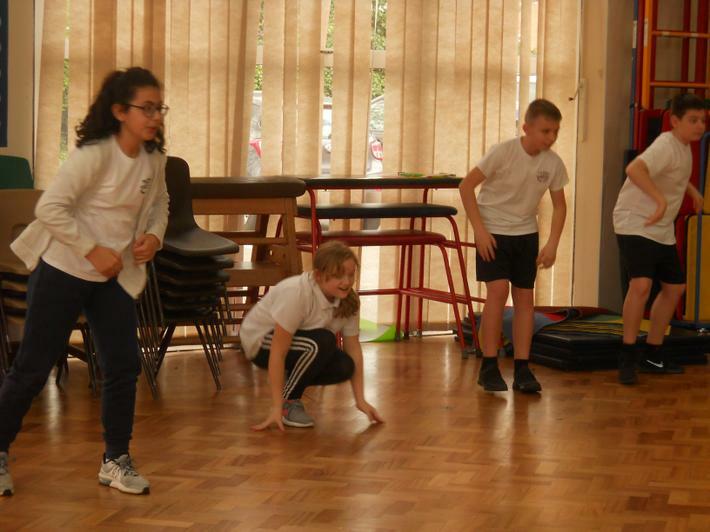 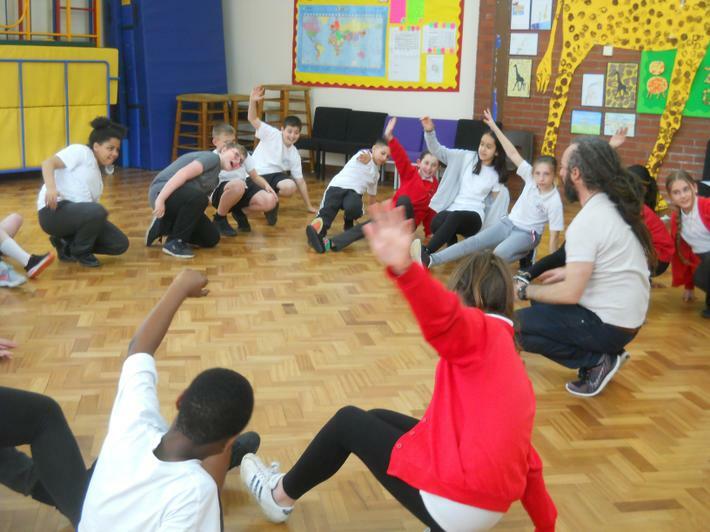 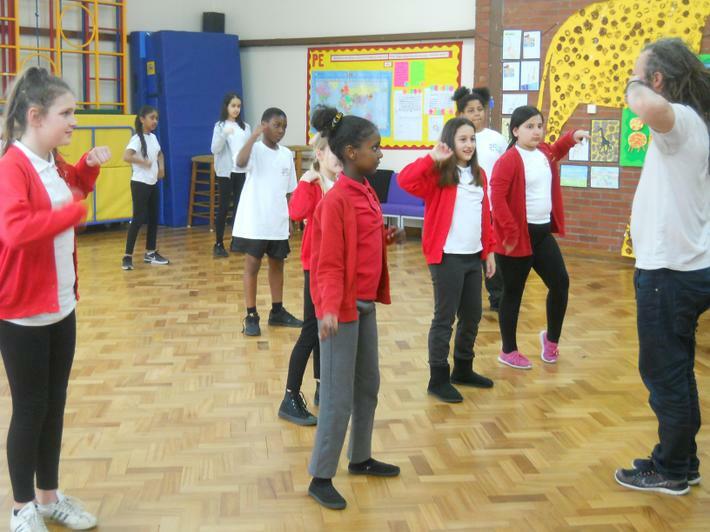 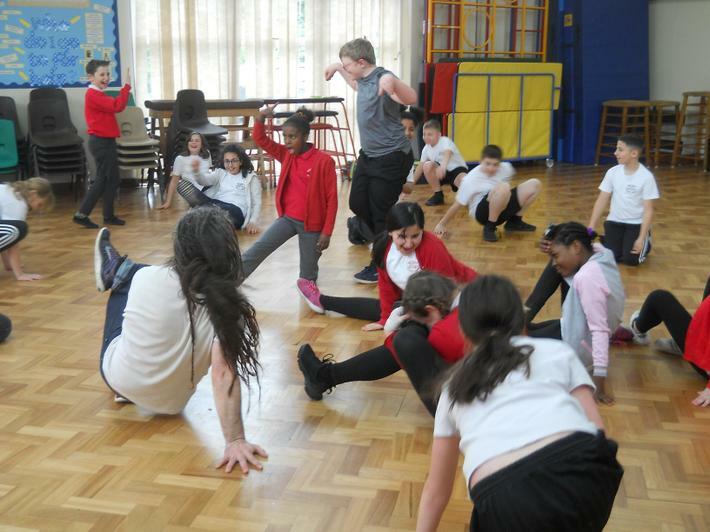 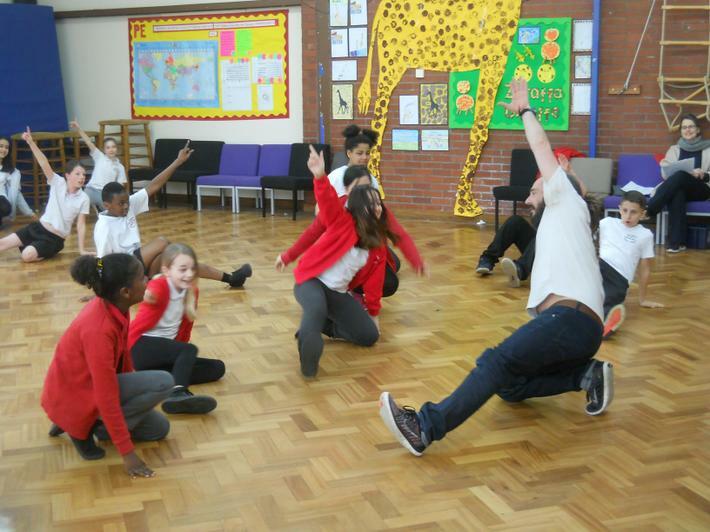 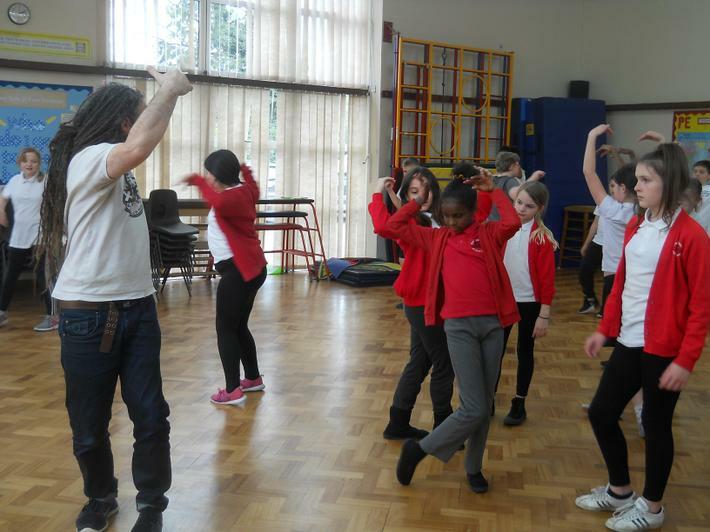 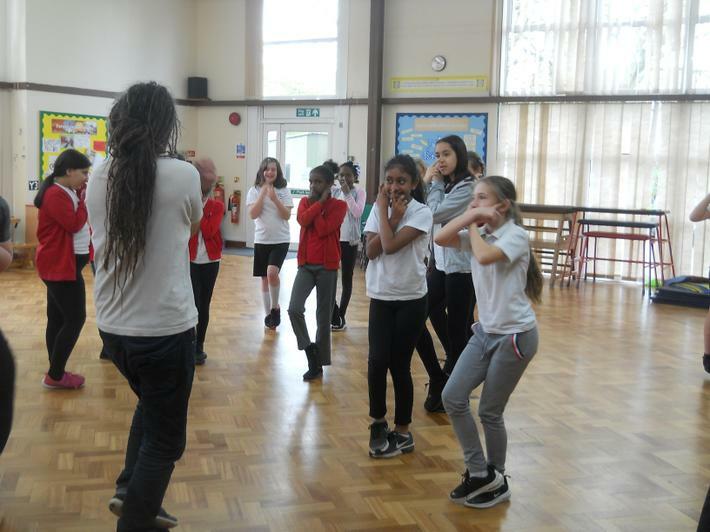 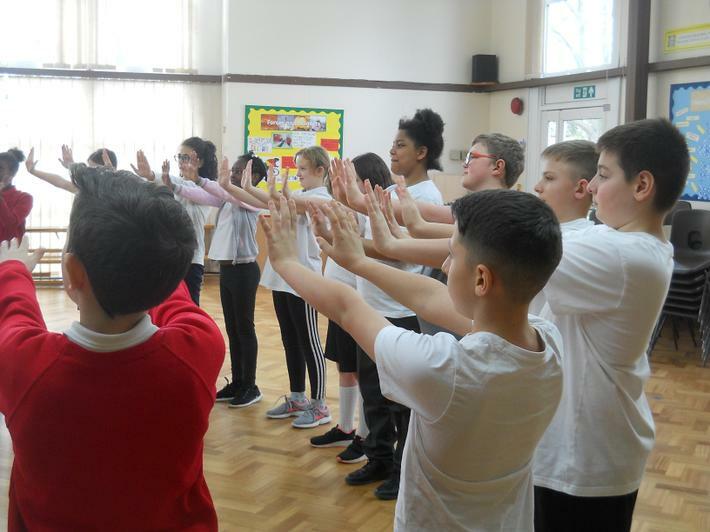 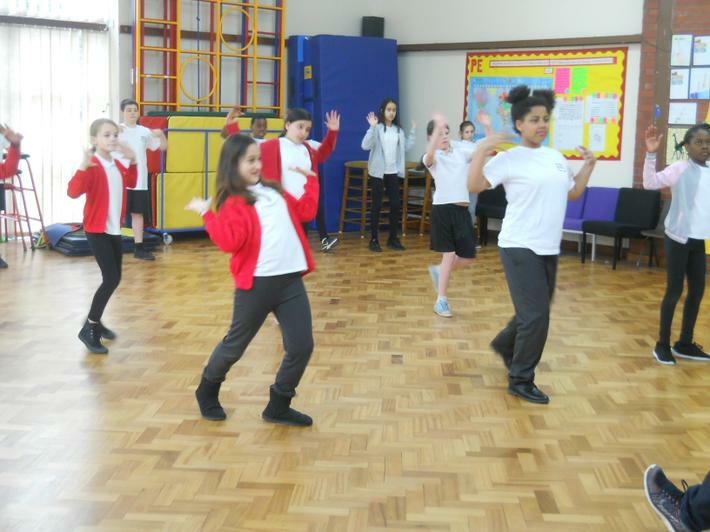 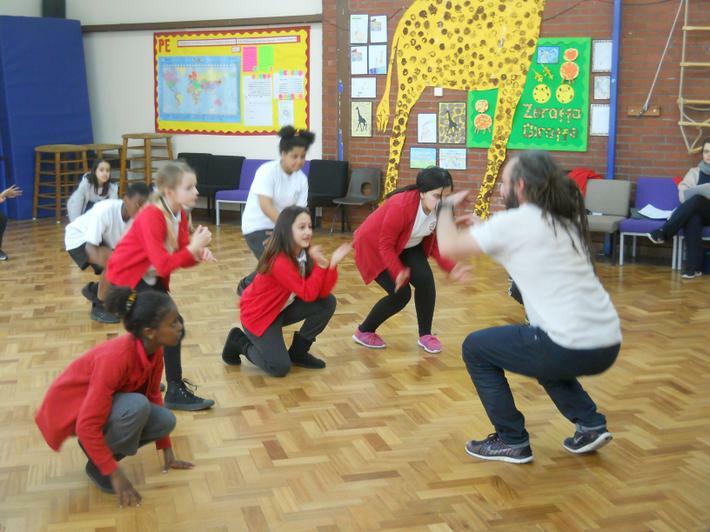 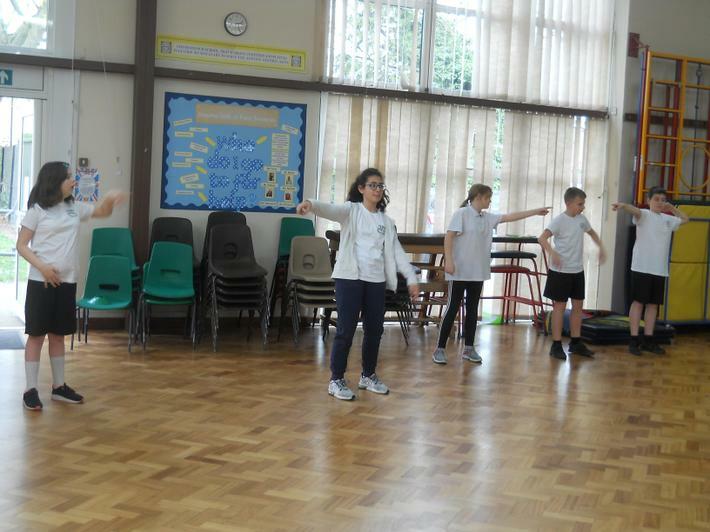 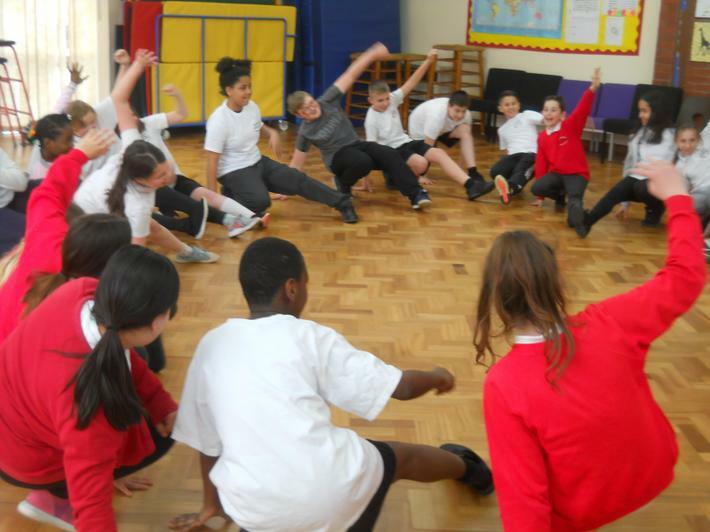 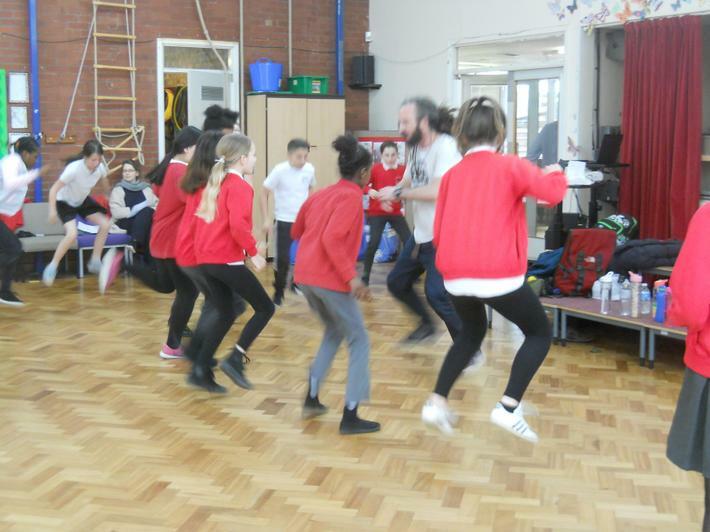 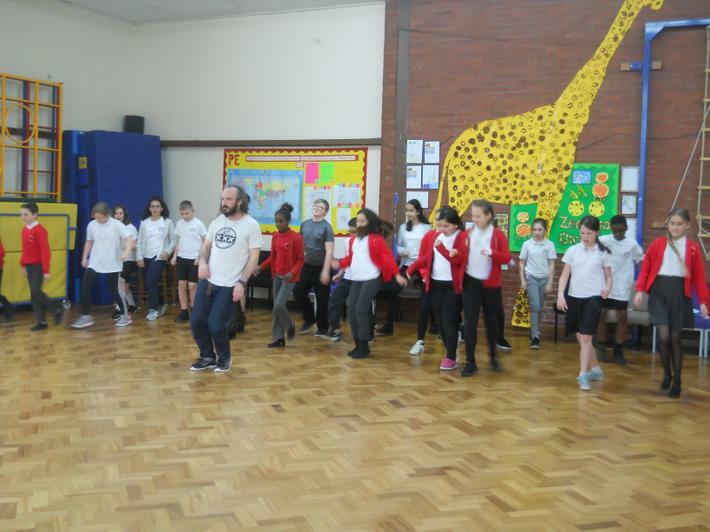 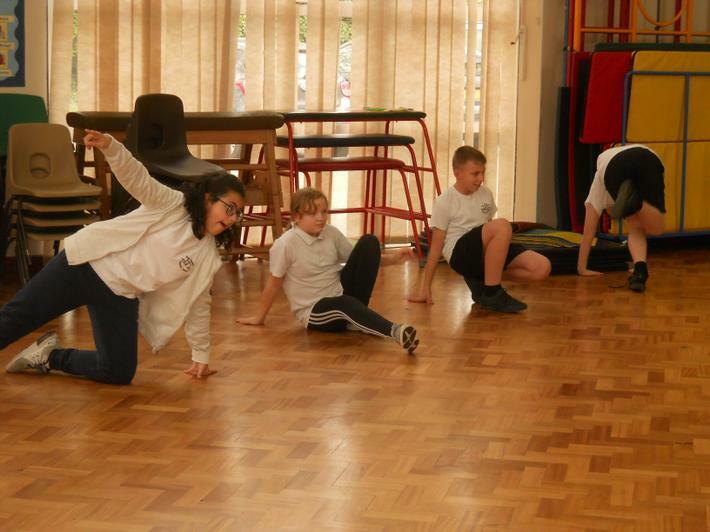 Four Swannes were lucky enough to have a visit from a professional dance instructor and as you can see, Year 6 ensured that they all made the most of the occasion! 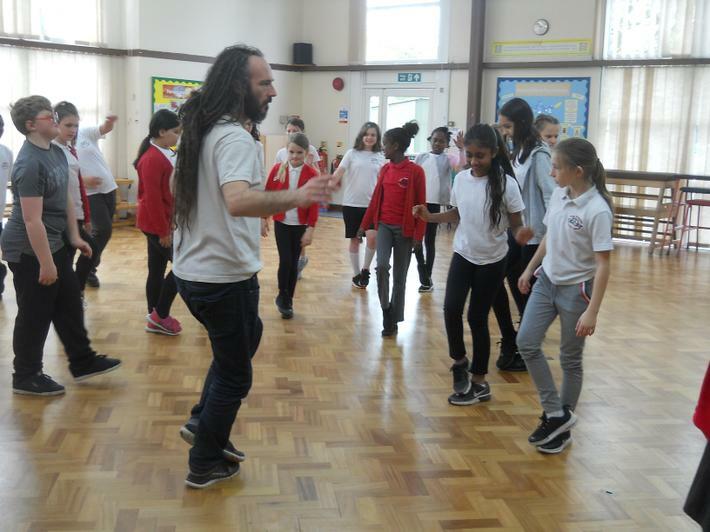 There were some vey suspect moves and there was definitely some evidence of 'dad dancing' taking place. 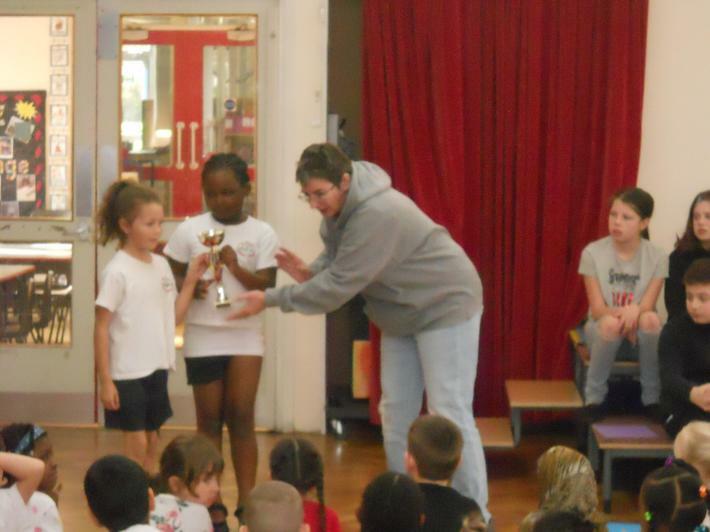 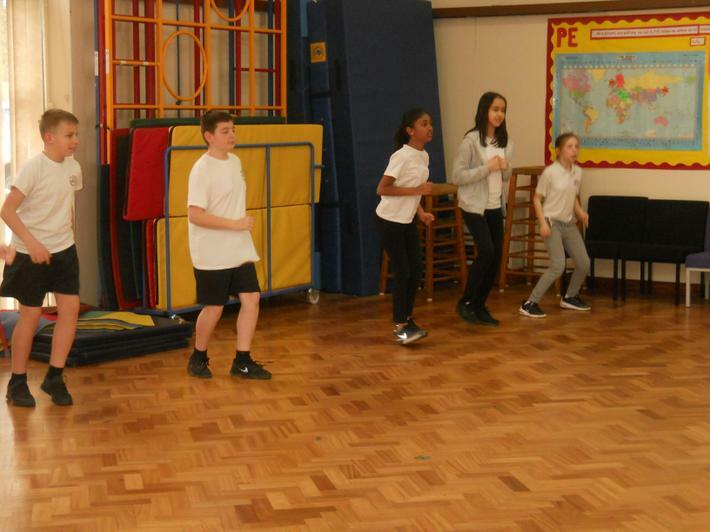 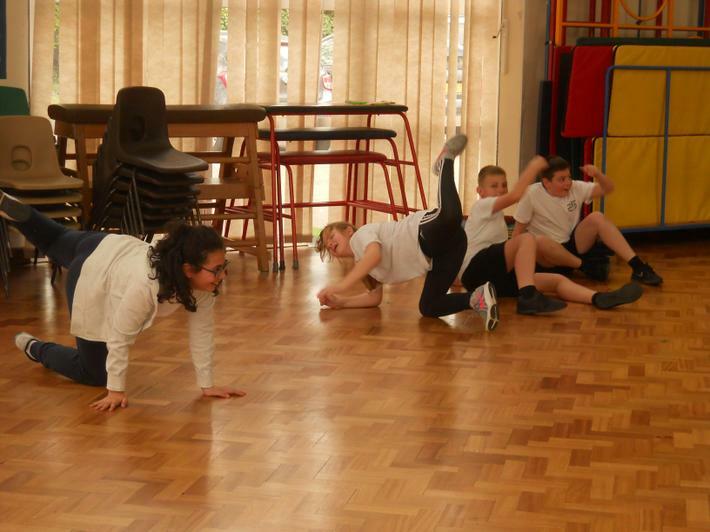 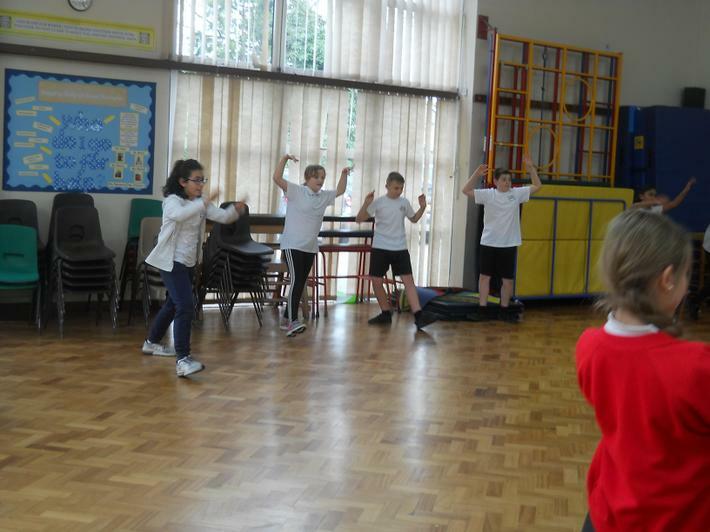 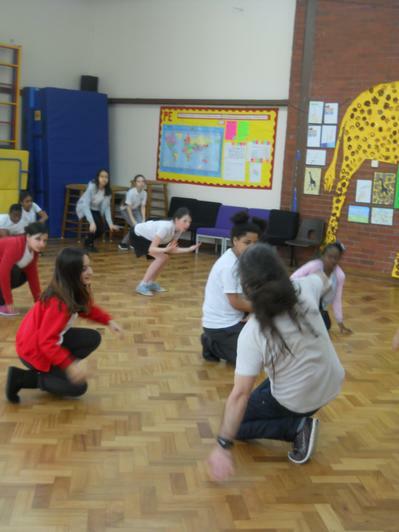 All of the class took part in the session and had a very good time learning some rather detailed and difficult moves. 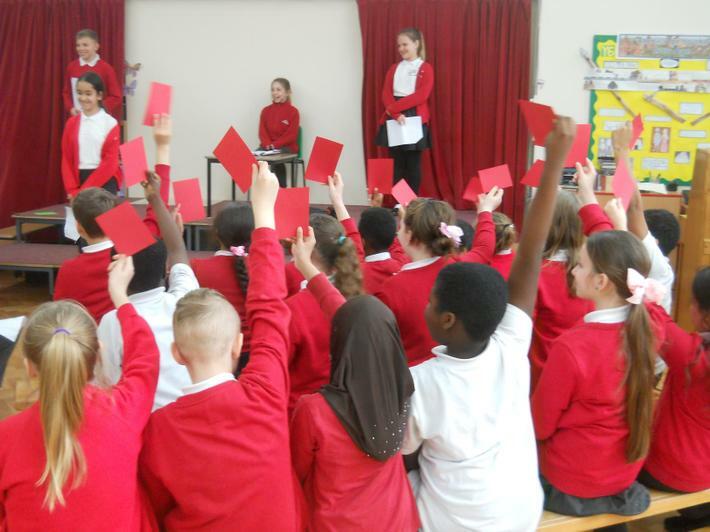 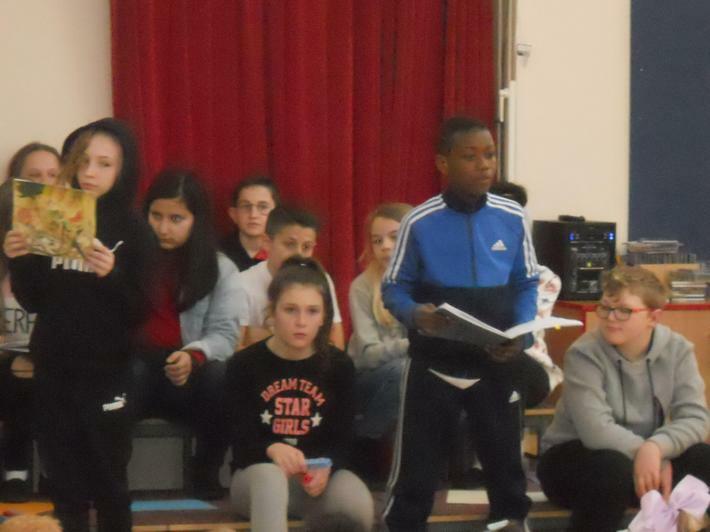 Well done to you all and a big thank you to Miss Parcell for arranging the visit. 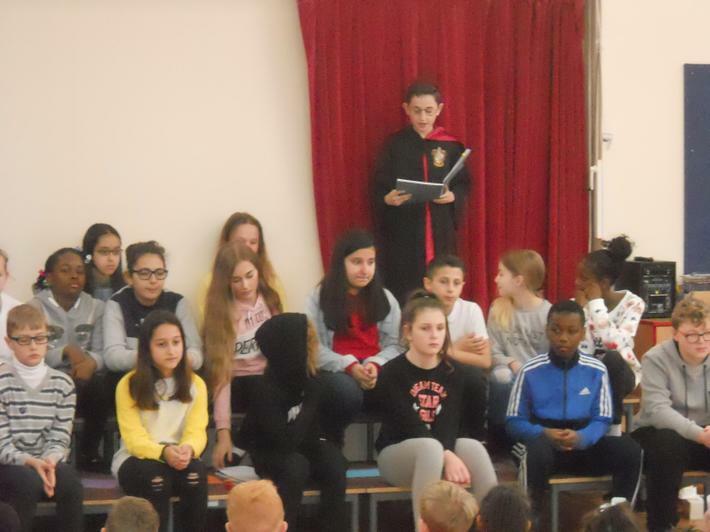 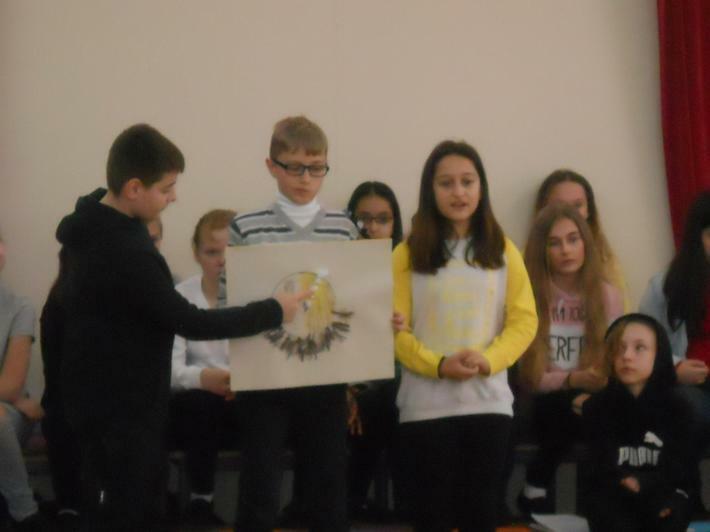 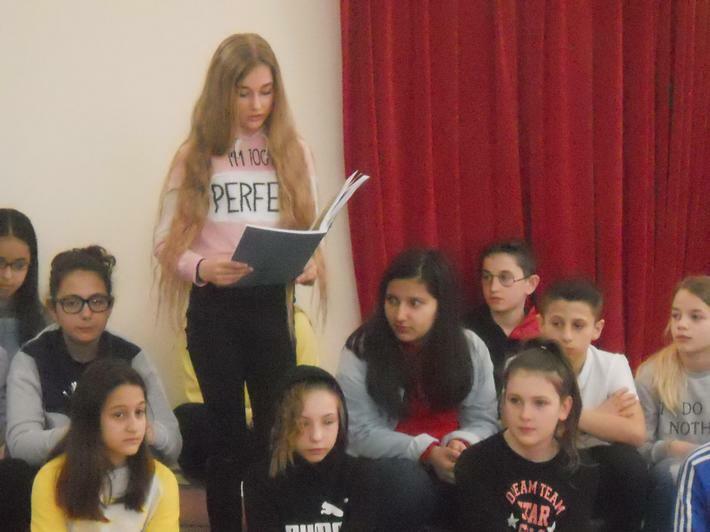 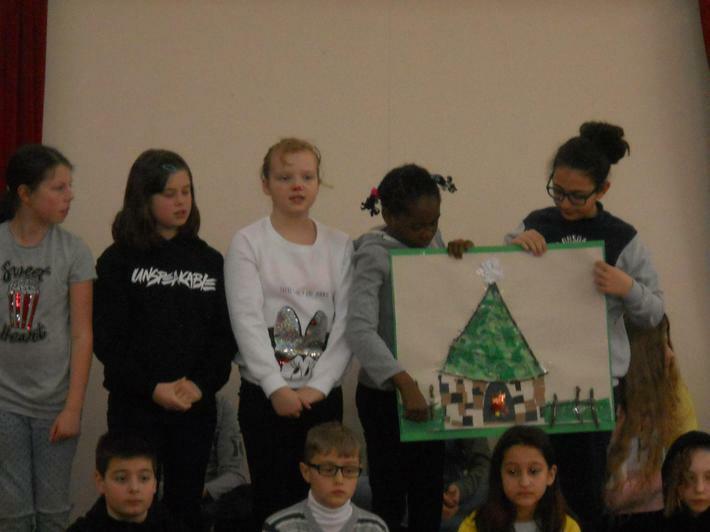 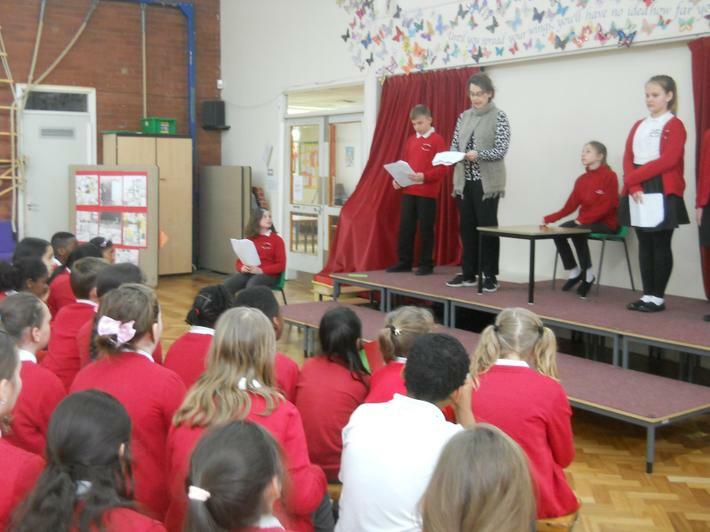 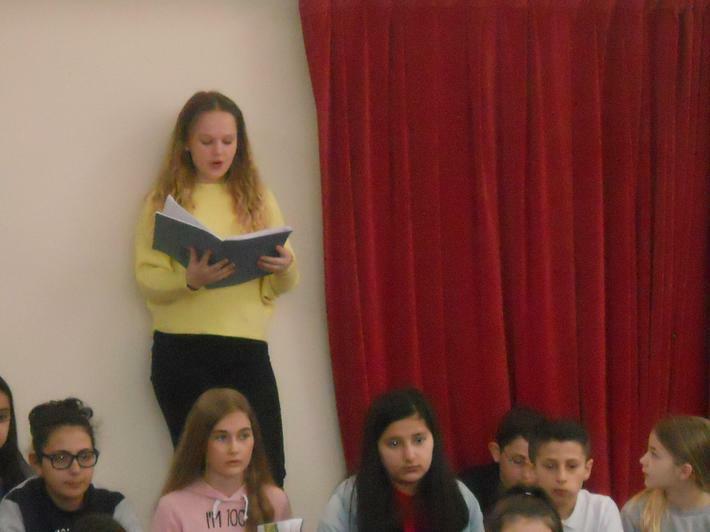 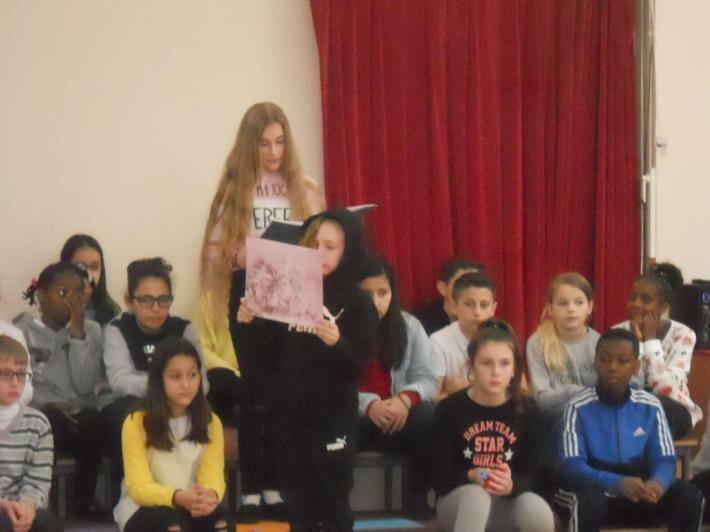 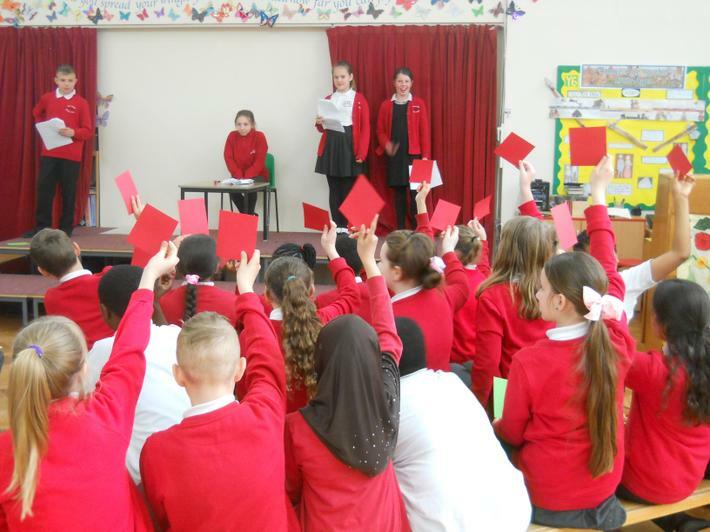 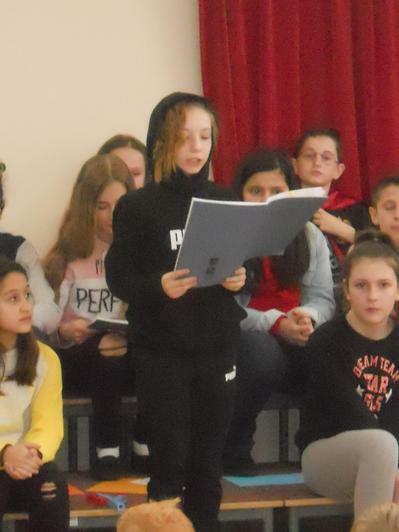 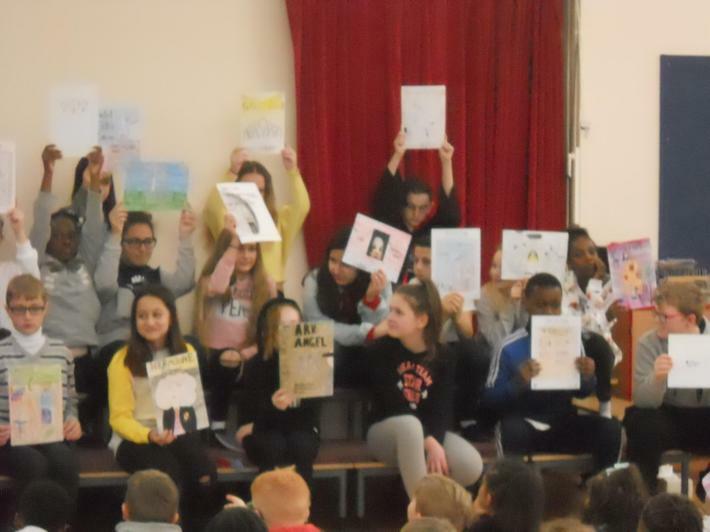 Year 6 were given the opportunity to share with parents and the rest of the school all of the hard work that they have been doing over the last term. 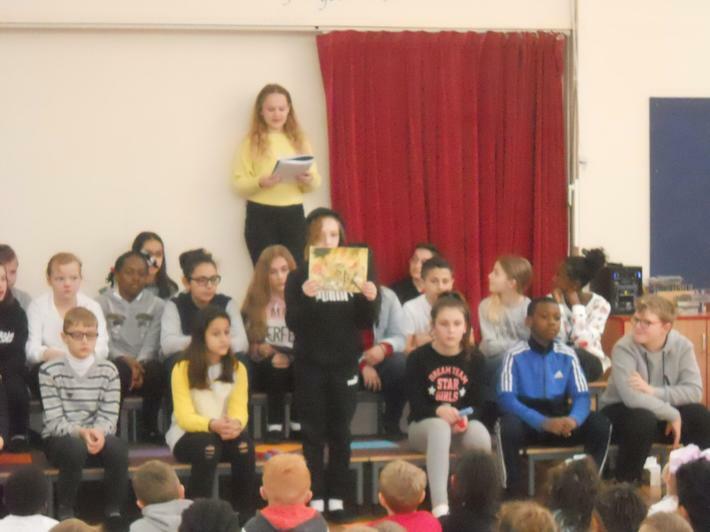 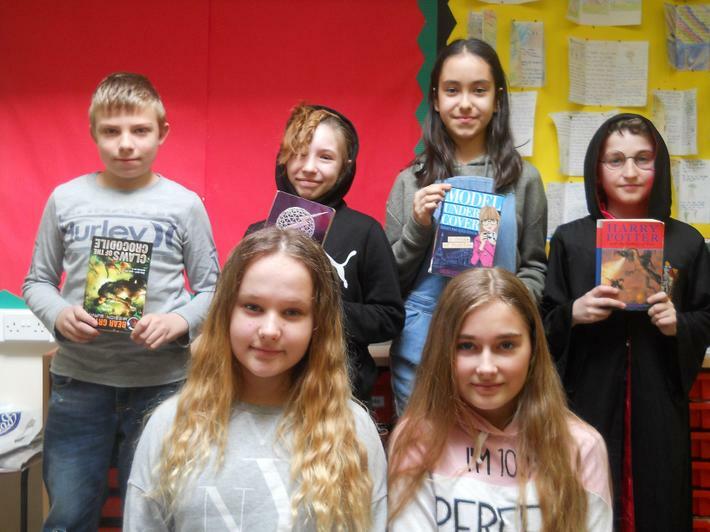 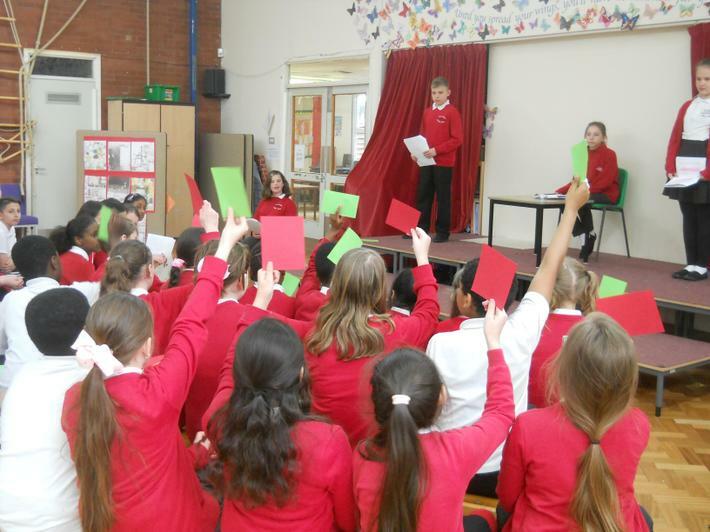 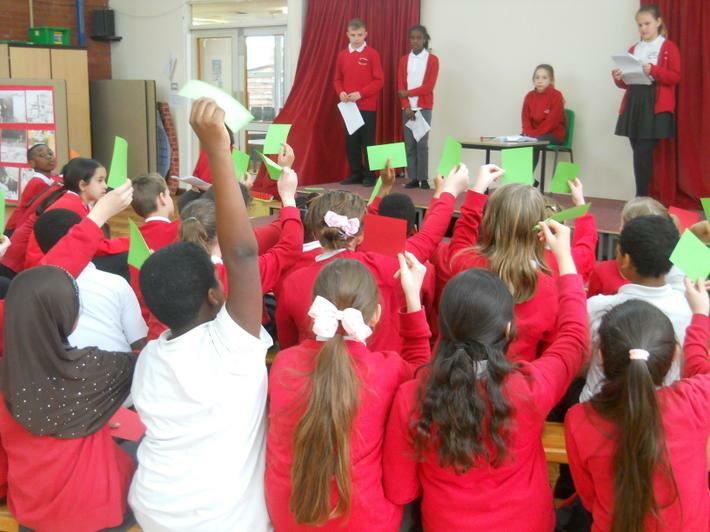 We were treated to a selection of books that were being read and which were used for World Book day with reasons why the children selected their charatcers; examples of work that they have been doing in topic lessons with Mrs Emsley; and some of the content that they have been covering in their maths lessons (Ratio and Proportion). 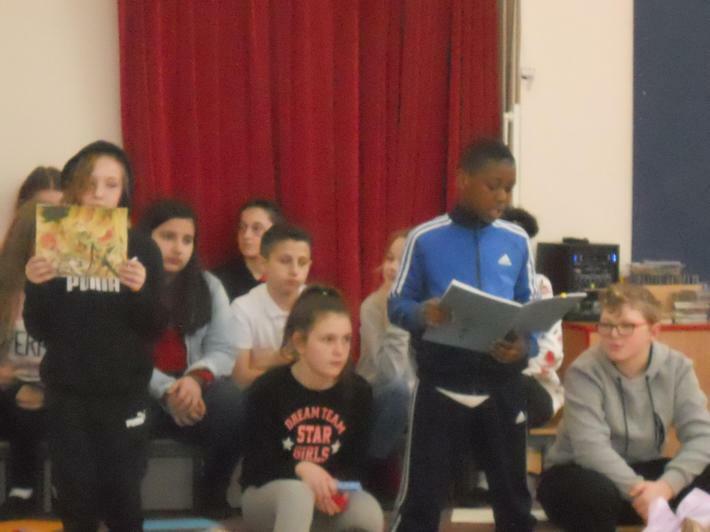 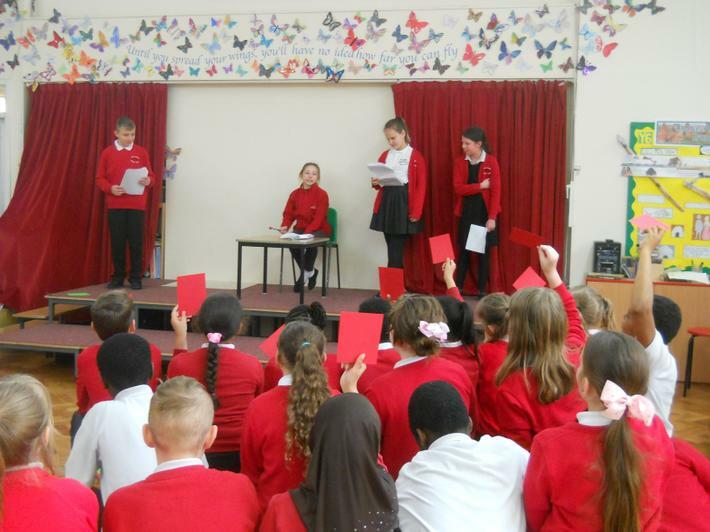 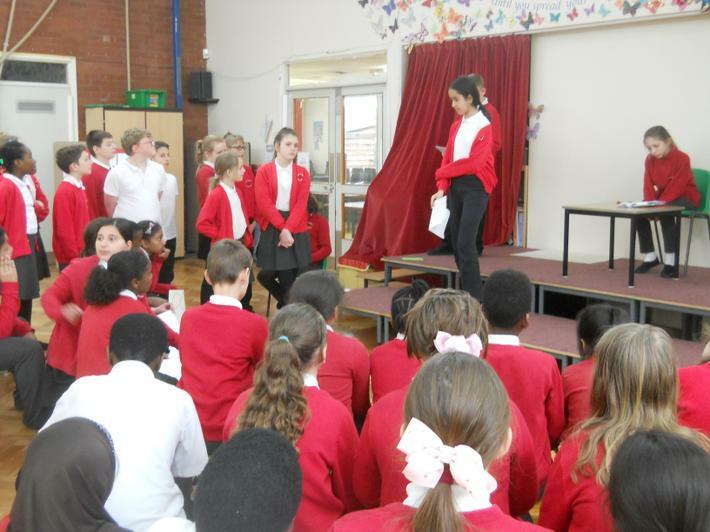 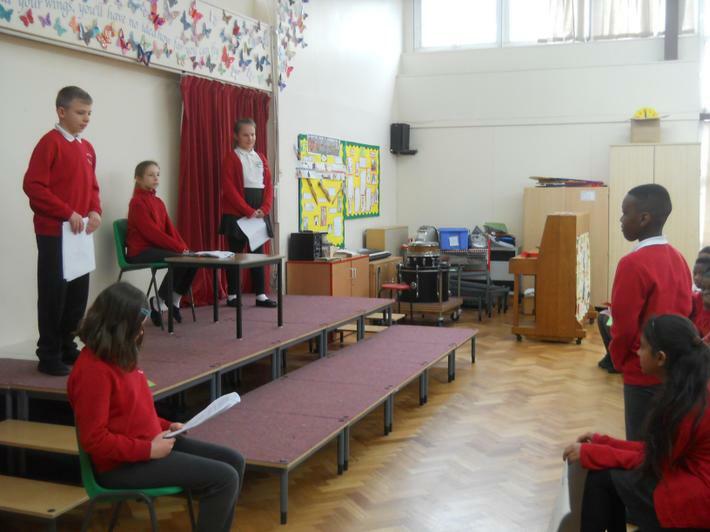 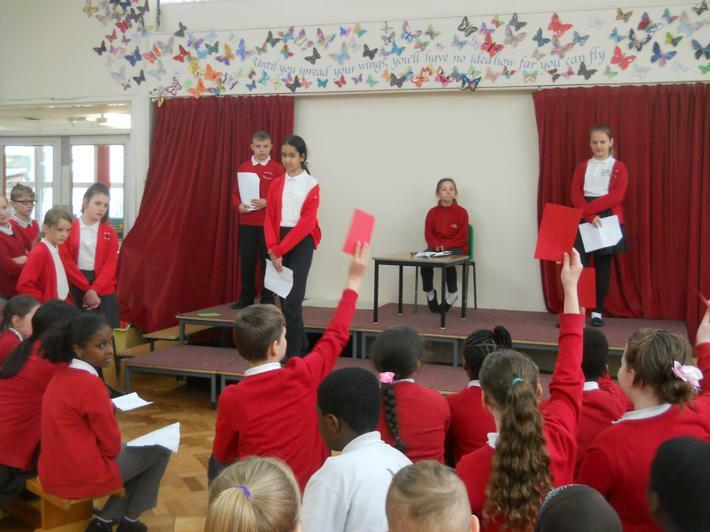 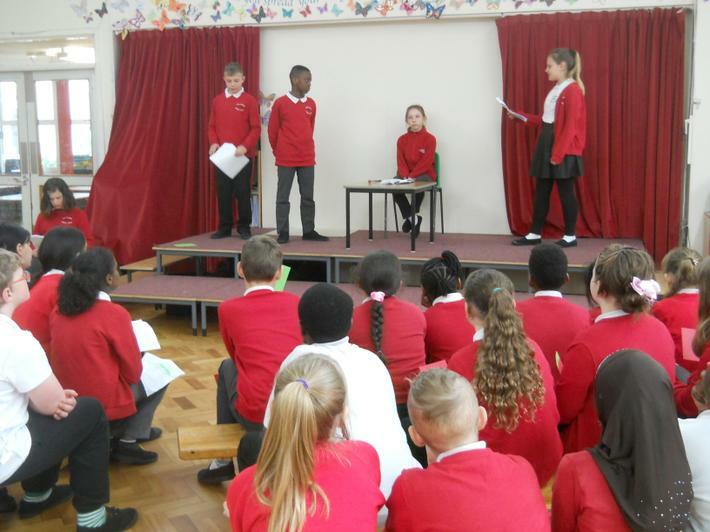 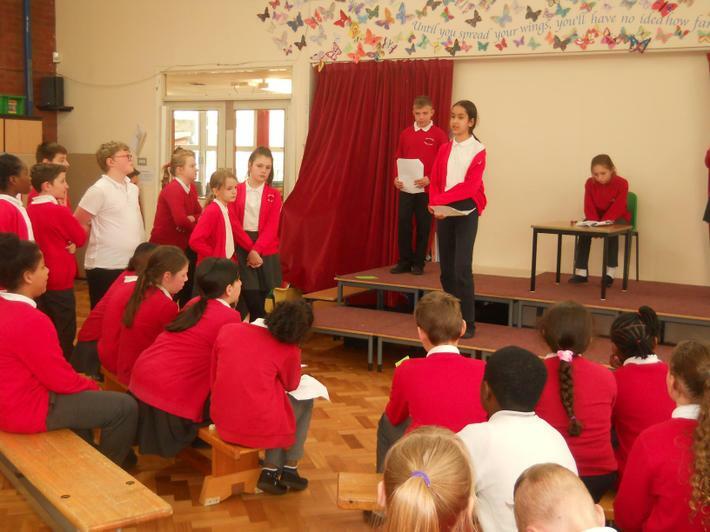 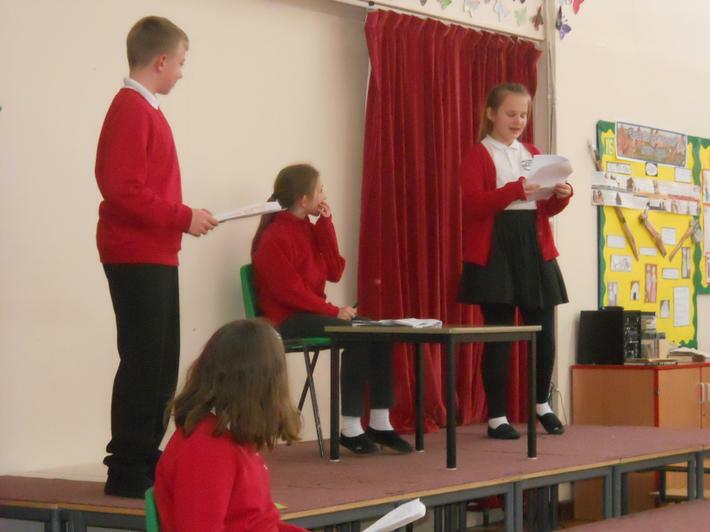 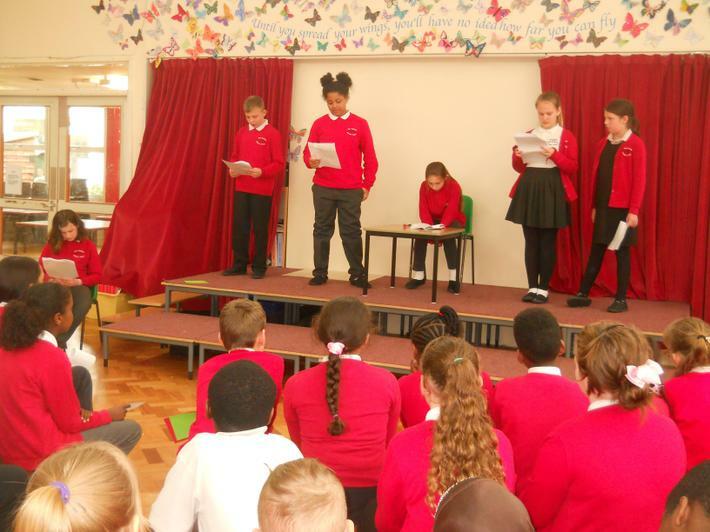 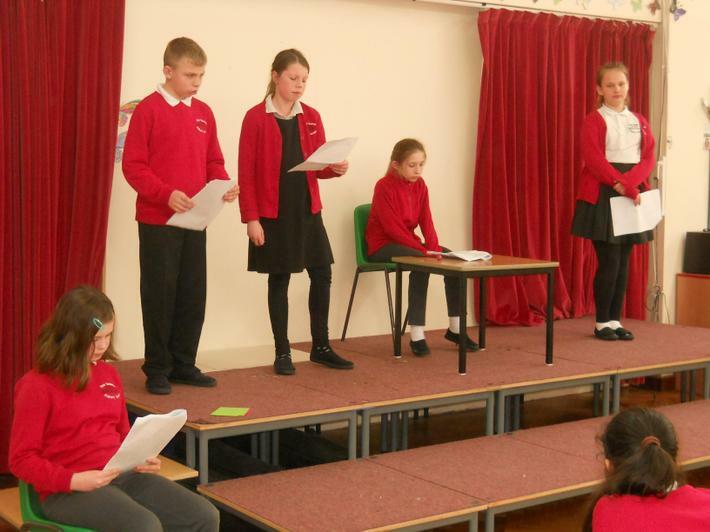 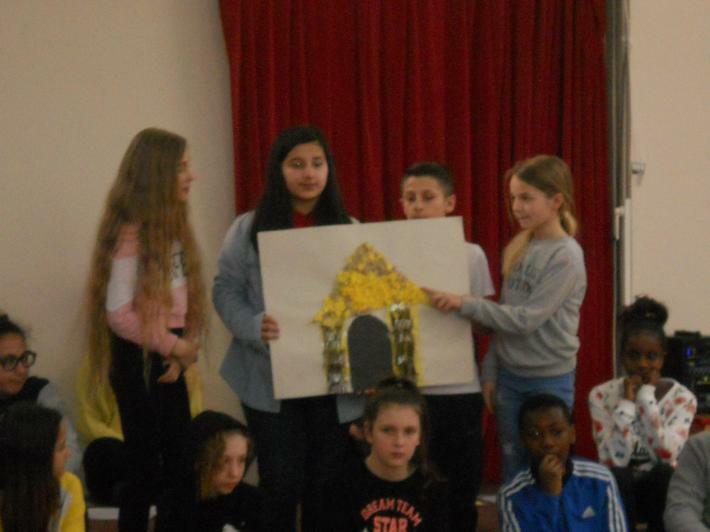 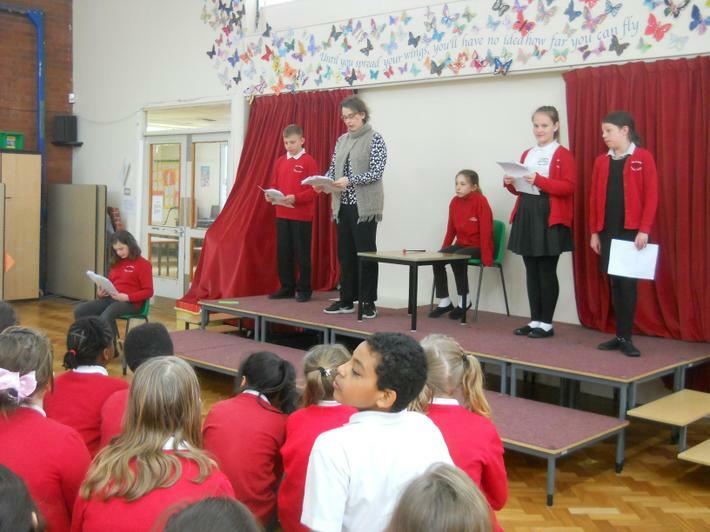 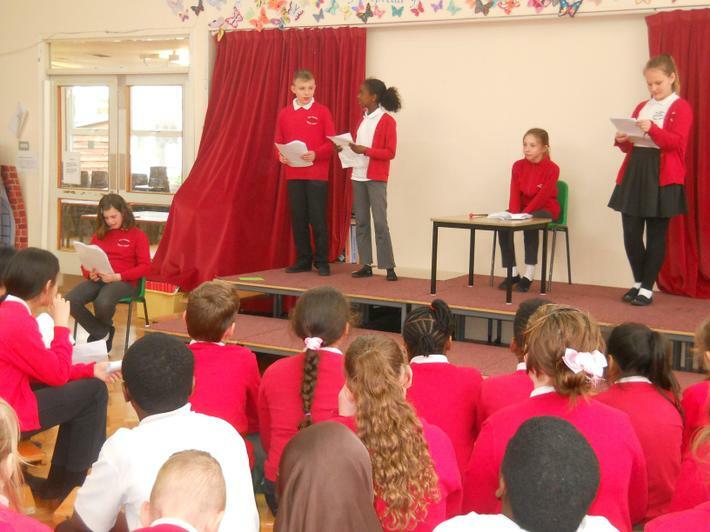 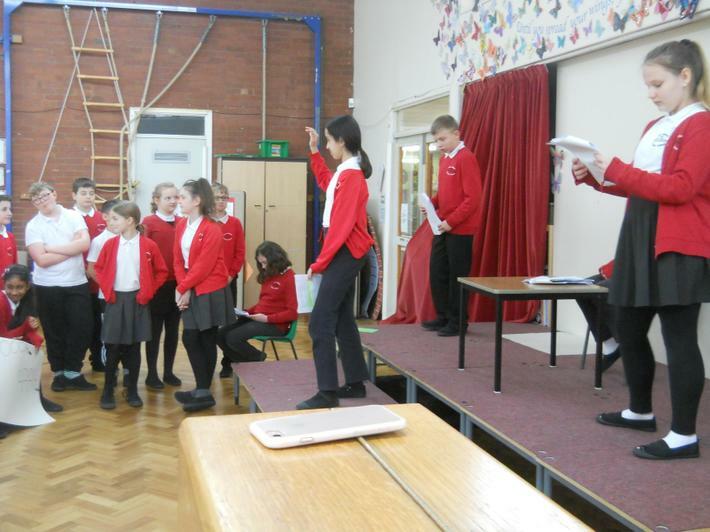 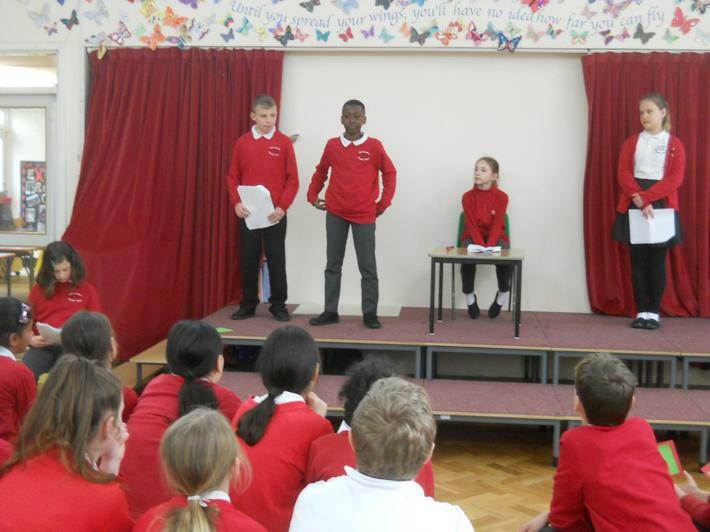 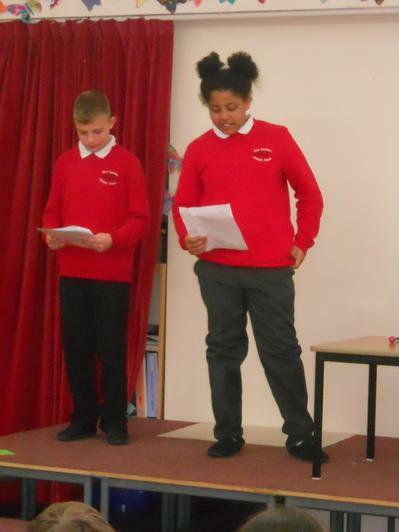 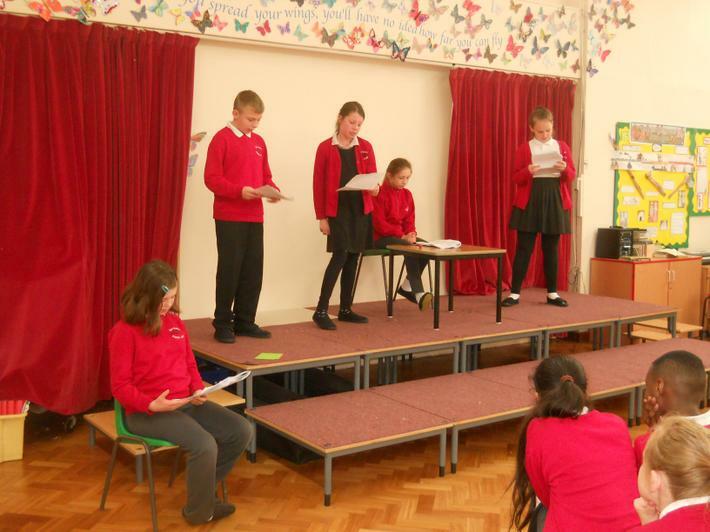 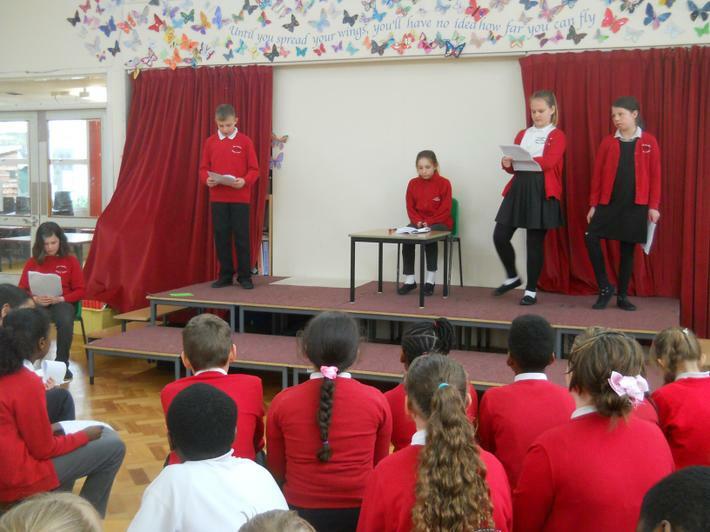 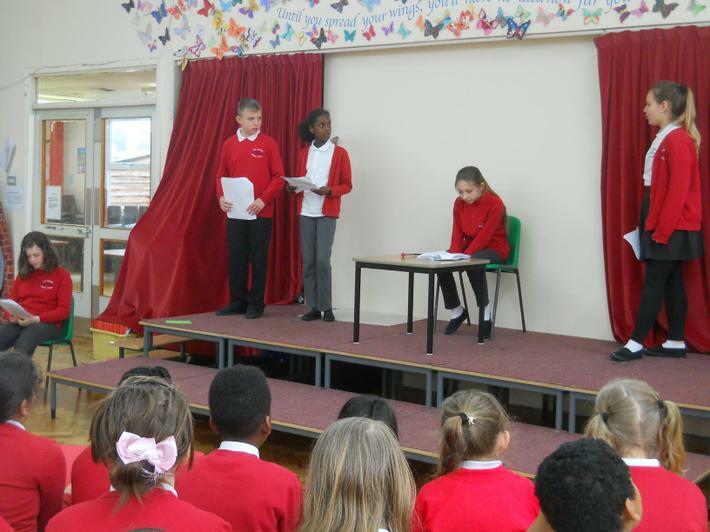 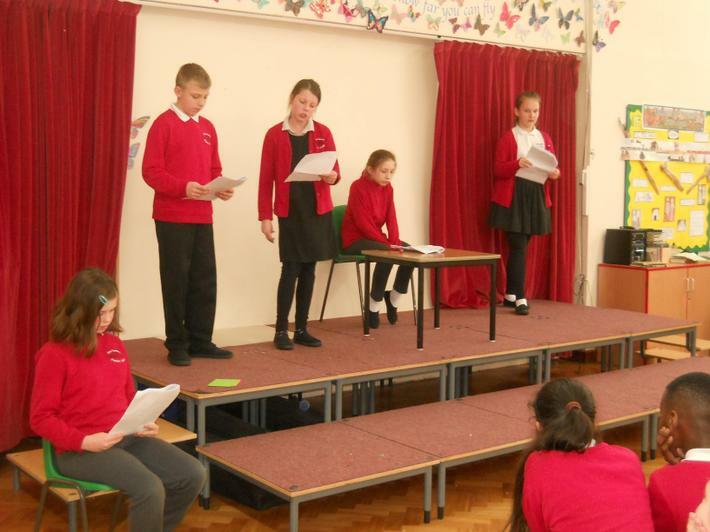 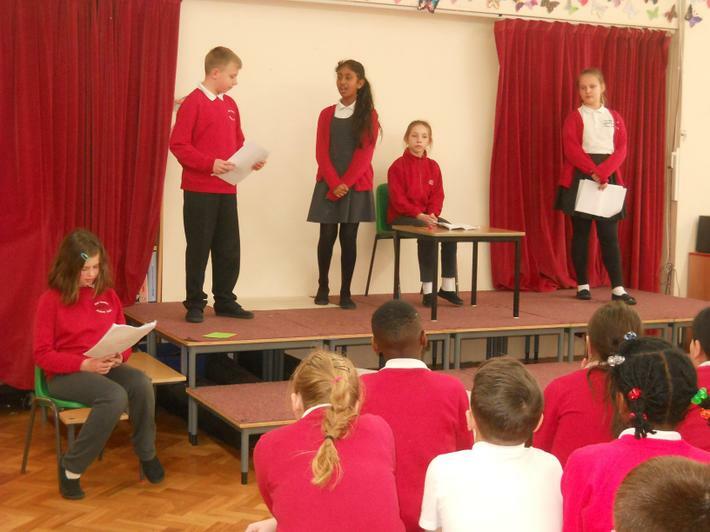 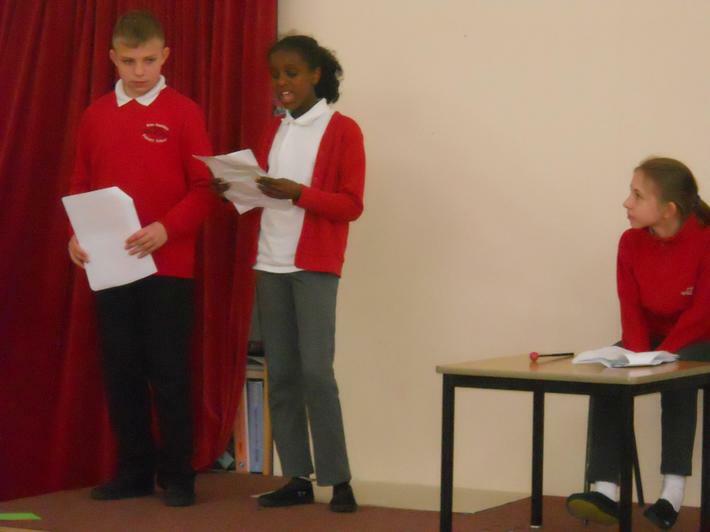 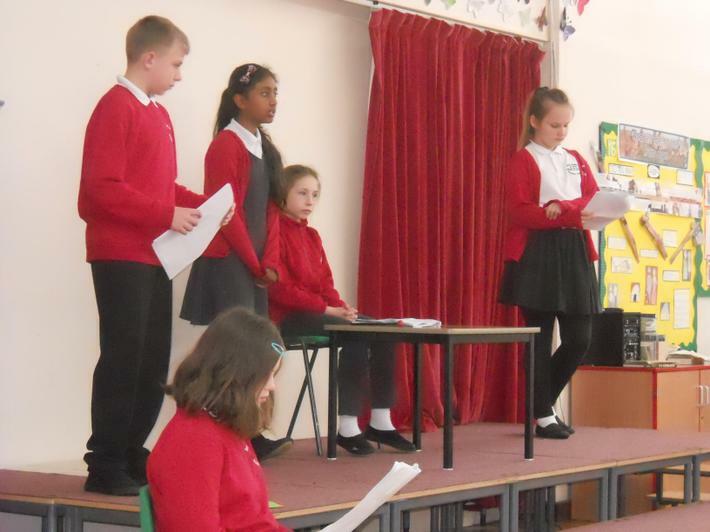 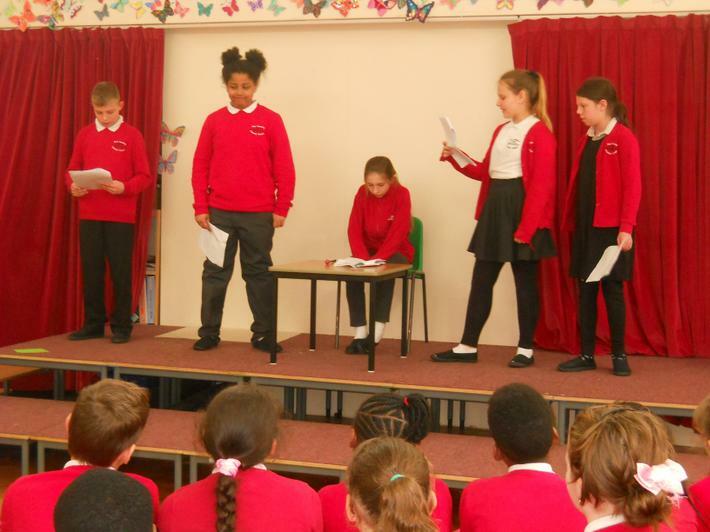 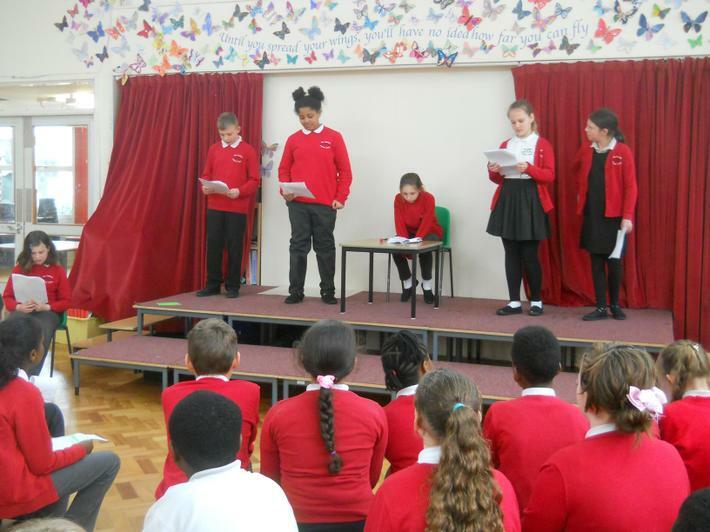 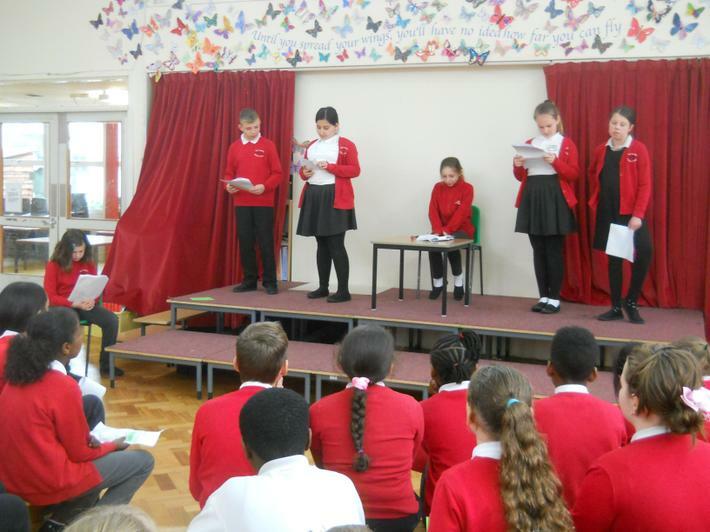 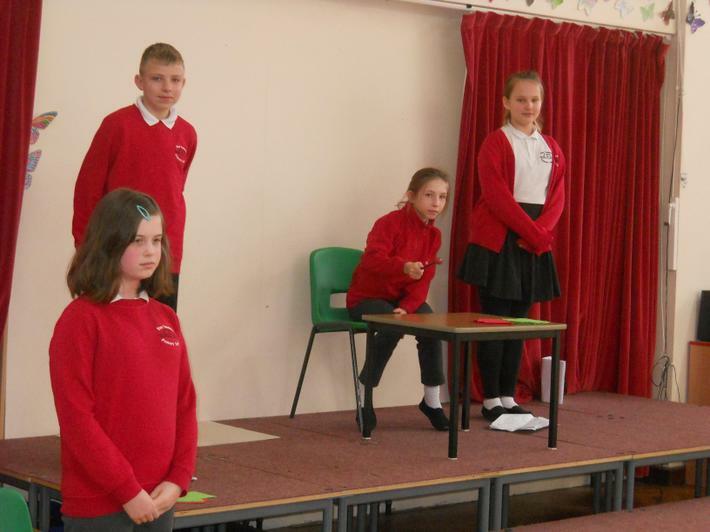 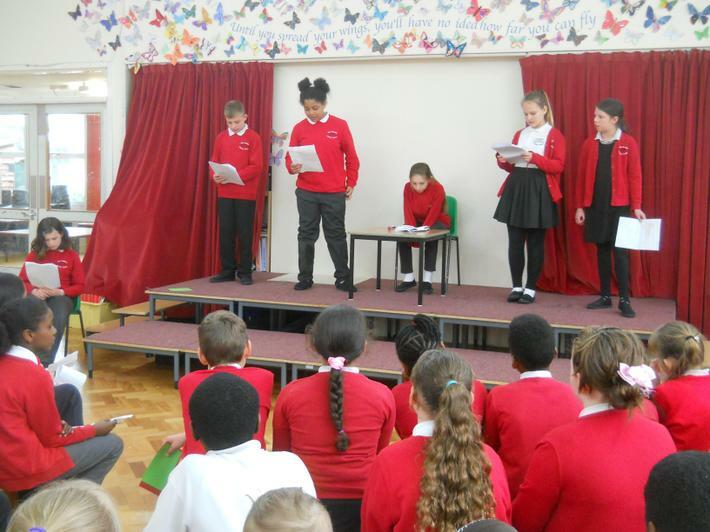 All of the narration and roles that were played were put together by the children themselves so a big well done to them all. 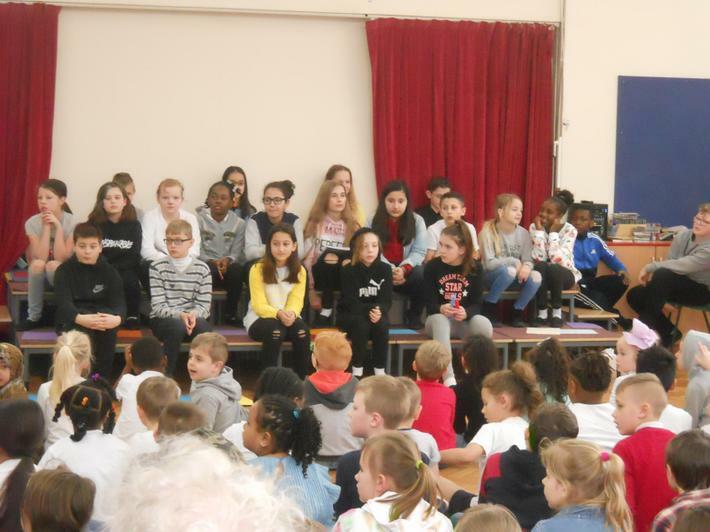 Thank you to all of the parents that came to see the class perform and we hope that you enjoyed the show. 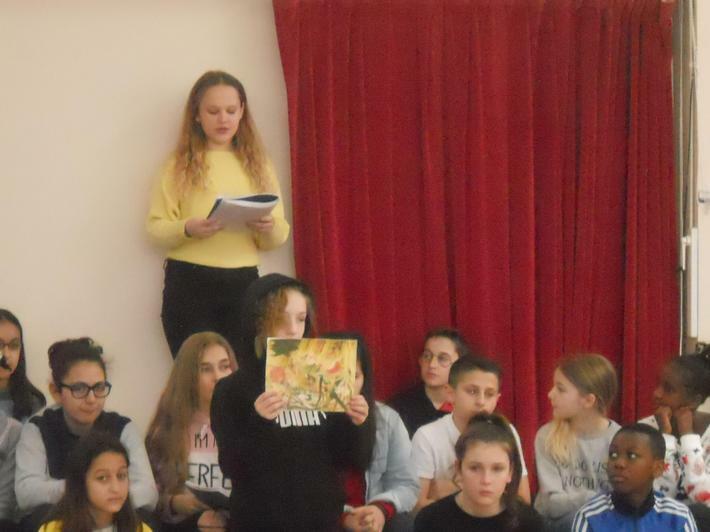 In 2018 the Department for Education announced that the reading content of the KS2 SATs will be more closely linked to the curriculum in future to ensure children are drawing on their knowledge when answering reading comprehension questions. 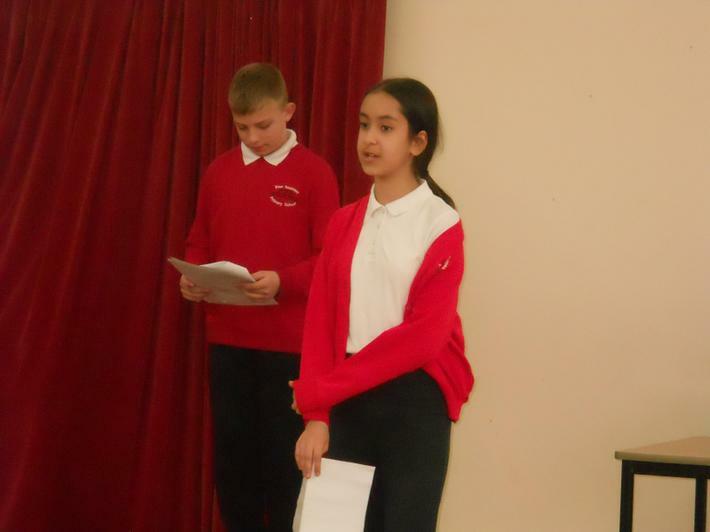 Not all children in Year 6 will take science SATs. 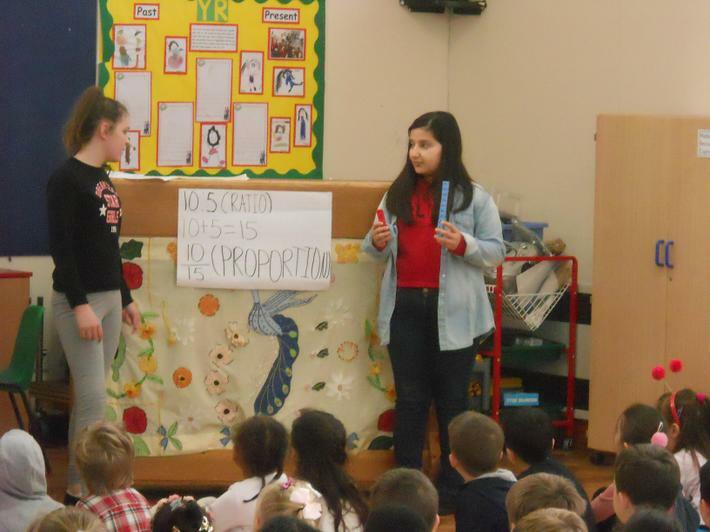 In selected years (including 2018) a number of schools (approximately 1900) are required to take part in science sampling: a test administered to a selected sample of children thought to be representative of the population as a whole. 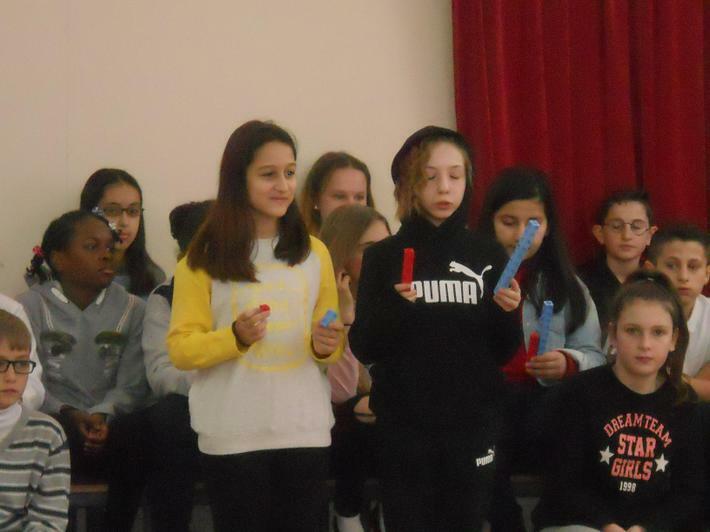 Science sampling testing will not take place in 2019. 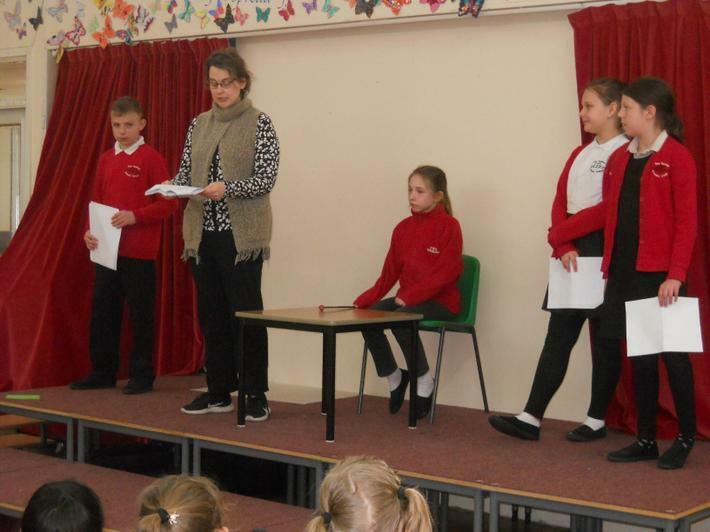 Each paper will take a maximum of 25 minutes to complete. 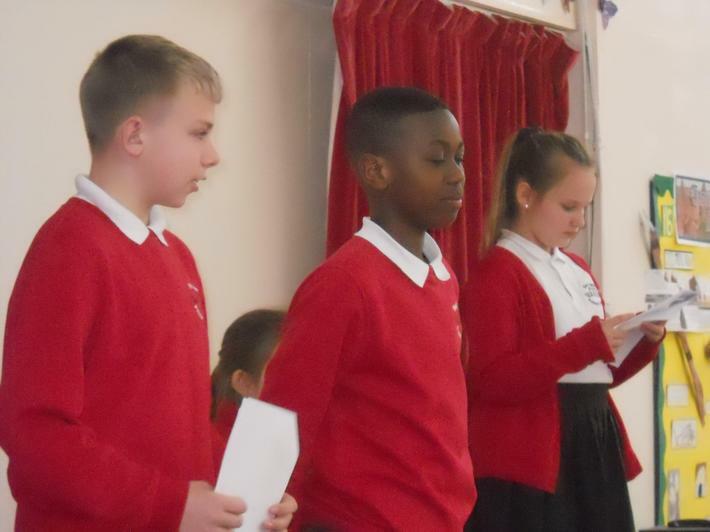 The previous national curriculum levels have been scrapped, and instead children are given scaled scores (read our parents' guide to primary school grading and SATs codes for more details). 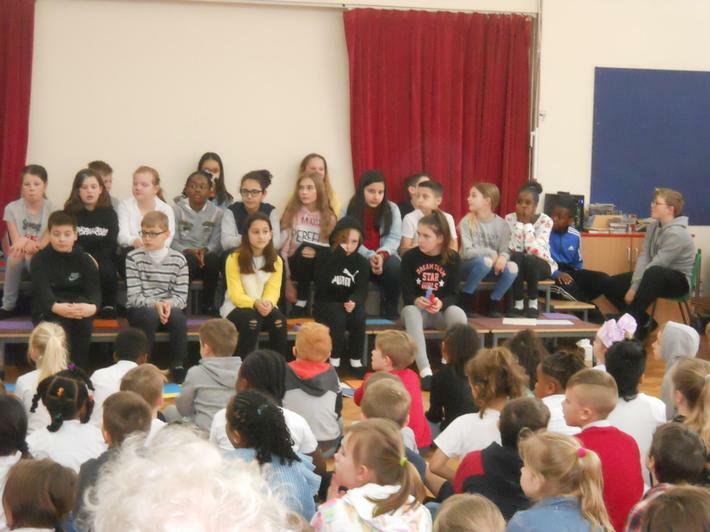 You will be given your child’s scaled score and whether they have reached the expected standard set by the Department for Education (‘NS’ means that the expected standard was not achieved and ‘AS’ means the expected standard was achieved). 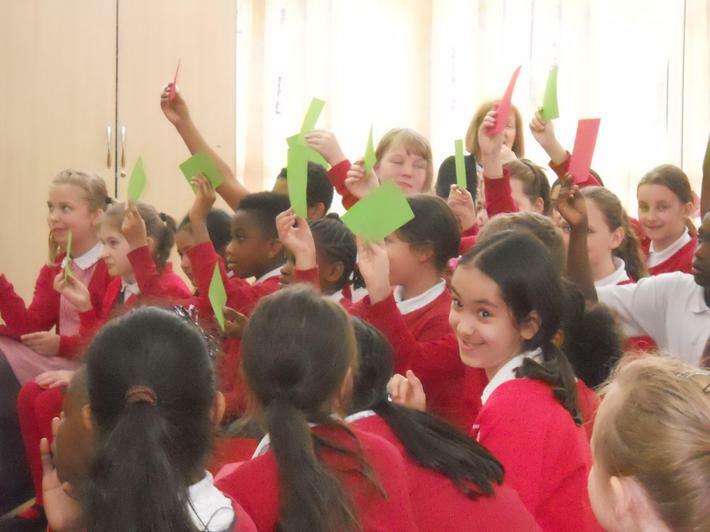 Are there any practice papers for the new curriculum KS2 SATs?